Nduka Nwankwo, WG’19, plans to use the skills he cultivated as a Lipman fellow to drive new projects for the Prize, which awards organizations for outstanding achievements in the social sector every year. 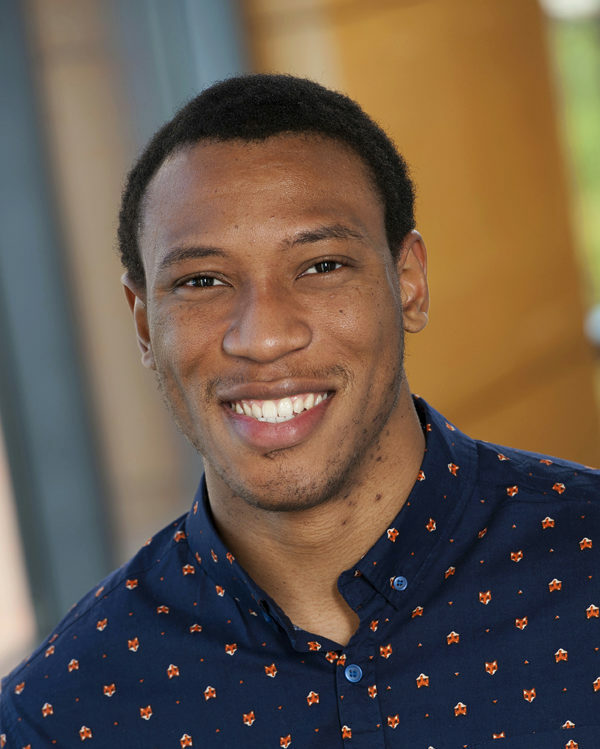 It’s only fitting that Nduka, a second-year MBA student studying finance at the Wharton School, has iterated upon his experience as a fellow and is now serving as a graduate assistant for the Lipman Family Prize, an annual global award that celebrates social impact leadership and innovation. When he was a first-year MBA student, Nduka became interested in the Lipman Fellows program because it was “an opportunity to spend a year studying nonprofits in the way one spends time studying business.” He had previously served as the board treasurer of a nonprofit in Oakland, CA, but struggled to find time to understand the organization’s sector and model. Working within a diverse learning community has helped him better appreciate of the value of different work styles. “Now I see, even in a fast-paced environment, a lot of value in being slow and counter-cyclical. It’s about pausing, and getting everyone’s ideas to the table, because if you have a diverse team but can’t get ideas to the table, you still lose.” Nduka learned to pause by acknowledging his tendency to speak first and changing his behavior to let others speak before him. As a result, he’s improved at harnessing the power of diverse teams, while gaining extra time to internally workshop his own ideas before sharing with the group. As he entered his second year at Wharton, Nduka decided he wanted to lean into his personal development. Once again, he saw the Lipman Prize as the perfect place to continue that work. As a graduate assistant, he hopes to strengthen his ability to see a project through its full lifecycle, and to drive with Lipman fellow alumni, honoree organizations, and current fellows. One example of a project he’s working on is the development of a comprehensive alumni engagement strategy. In the future, he also wants to design new ways to connect honoree organizations to new opportunities. To Nduka, his ongoing service to the Lipman Prize is both a capstone to his Wharton experience and a launching pad for his future career in business and as a nonprofit board member. The Barry & Marie Lipman Family Prize is made possible through a generous gift from Barry Lipman, W’70, and his wife Marie and reflects their own strong commitment to socially responsible organizations and action. The Prize is administered by the University of Pennsylvania through the Wharton School and engages faculty, staff, and students from across the University.